Happy anniversary! It’s not your anniversary, you say? Well, it’s about to be. 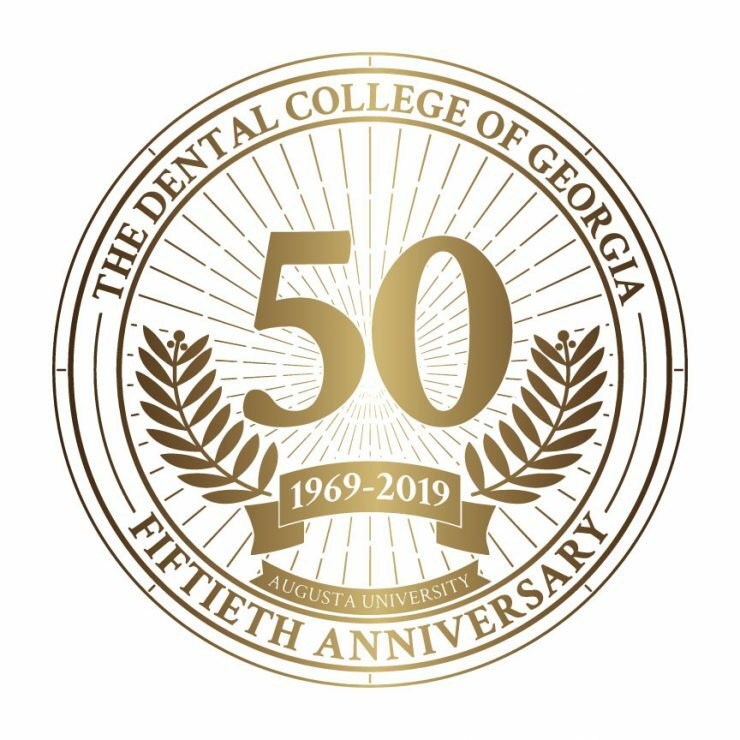 The Dental College of Georgia is about to celebrate its 50th — yes, 50th! — anniversary … and the guest of honor is you. Yes, you — our alumni, faculty, students, residents, staff, donors and friends — got us to where we are today, and we can’t wait to show you our gratitude. As the festivities unfold, it’s humbling to reflect on how far we’ve come. When Dean Judson C. Hickey opened the school’s doors in 1969, a class of 24 students walked through the doors of our trailer. (Yes, a trailer was our first home.) 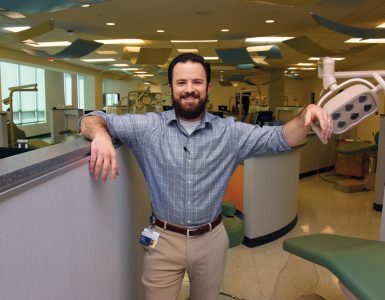 Today, we welcome 96 incoming students a year into a state-of-the-art facility, producing hundreds of dentists every decade to serve the citizens of the state, nation and world. Indeed, we’ve happily presented over 2,400 diplomas since opening our doors. The classes look different, too. 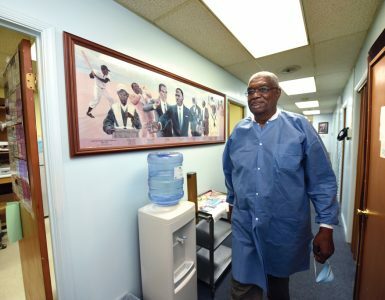 It’s no secret that half a century ago, most health care professionals (including dentists) were white men. Today, our 2022 DMD class is fully 51 percent female and/or 40 percent minority. We are so proud to have blazed the path for so many deserving men and women, realizing early in the game that the only criteria for excellent dentists are a curious mind, a steady set of hands and a good heart. 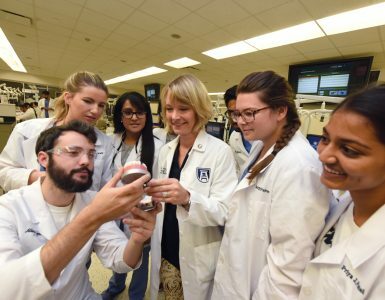 For many years now, we’ve also had the distinction of being the sole dental school in Georgia — a responsibility we take very seriously. I think you’ll find ample evidence of our commitment to that role as you thumb through the pages of this magazine. Please note in particular the amazing show of support demonstrated this year at the Georgia Mission of Mercy. We were thrilled that Augusta was selected as the host city, helping maximize the volunteer participation of our faculty, students, residents and staff. 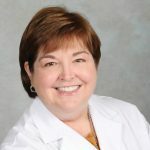 A perusal of this article is sure to convince you of the best-kept secret in dentistry: No group of health care professionals is more giving, caring and talented than ours. The best news of all is that the party’s just getting started. We have a wide range of events scheduled for you as the year unfolds, and we’re eager to greet each and every one of you in person. Please visit the link on the right for the schedule of events and make plans today to join us in celebrating 50 years of building smiles.